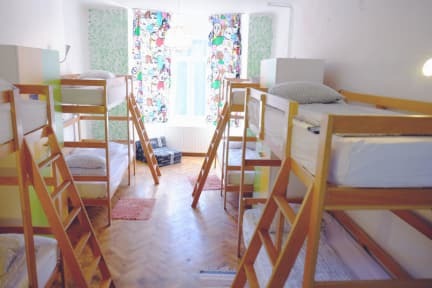 Being Brasov's largest hostel with 75 beds - we offer 2 private rooms with ensuite bathrooms, 5 dorms each with their own ensuite bathroom and 2 loft dorms. - and the most important: the friendliest staff you'll ever meet. 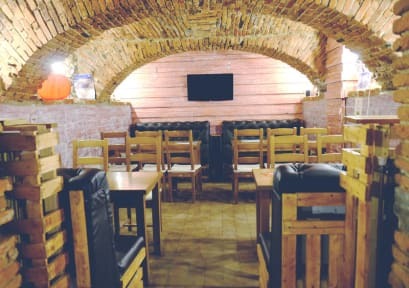 A seating area in our bar with cable TV and plus a summer lounge in the loft area for you to chill out in. Our bar is the heart of the hostel , having a good time every night with our fellow travellers - Wander Bar ! Enjoy a free beer every time we have an event going on in there ( or even if we do not, ask the staff for your Voucher).